A non-toxic, bio-based surfactant cleaner & deodoriser that … protects your health, your equipment and our environment. 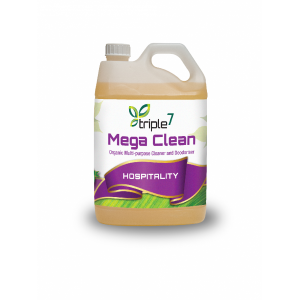 Triple7 Odour Control is a bio-based cleaner and deodoriser that does not contain chemicals determined by the EPA or OH&S to be carcinogenic or suspected carcinogens, therefore you are preventing future litigation claims. Triple7 Odour Control does not use toxic chemicals to mask the odours like traditional odour removers, but destroys the odours at their source whilst retarding hydrogen sulphide formation. Ideal for environmentally sensitive applications such as marine sewer tanks, septic tanks, toilets and general purpose cleaning. Can be used as a spray or mist, in soak tank, manufacturing process and pressure cleaning applications. Powerful cleaning and odour neutralising for abattoirs, animal enclosures, rendering plants, liquid waste cartage, rubbish trucks and skip bins. The extreme concentration of this product makes it very cost effective. 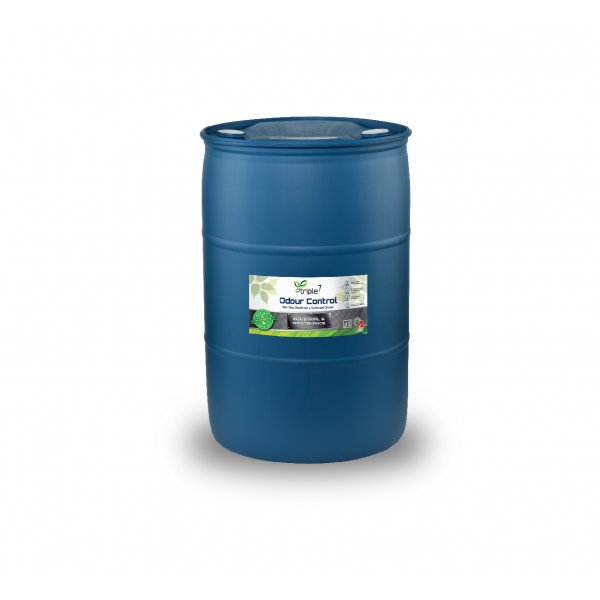 For general cleaning applications, 1Litre of concentrate makes up to 30Litres of Ready to Use product. Buying products in a concentrate form saves on storage space and transport costs, as well as lowering fuel emissions related to the transportation. General Cleaning – floors, benchtops etc. Dilute 3% – 5% with water (30ml – 50ml/litre) & mop, wipe or spray apply. Amenities cleaning – toilets, urinals, showers etc. Dilute 3% – 5% with water (30ml – 50ml/litre). 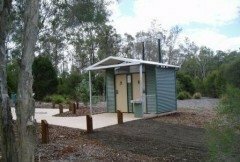 Low-water-use toilets – composting, drop & site toilets. Add 1 cup (300ml) weekly, directly into pan. Dilute 3% – 5% (30ml-50ml/litre) and use to clean seats, floors etc. Sewer spills – Remove solids & excess flooding, apply product to the area and atomise into the air. Drains & grease traps – Add 1 cup (300ml) of product at each drain outlet. Stand overnight, followed by a hot water flush. Sludge Piles and Compost Applications – For pond or soil spraying, 4Litres per 100 square metres is usually adequate. 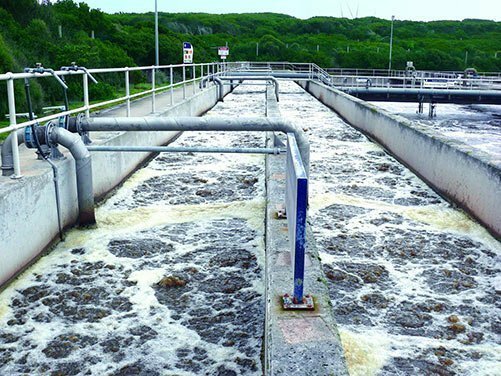 Effluent treatment – Dilution rates are application specific. Triple7 Odour Control can also be poured into an open container and left to sit in a problem area. It will evaporate and remove odour from the room. This method is often used in air ducts, so the odour is removed before the air leaves the duct. 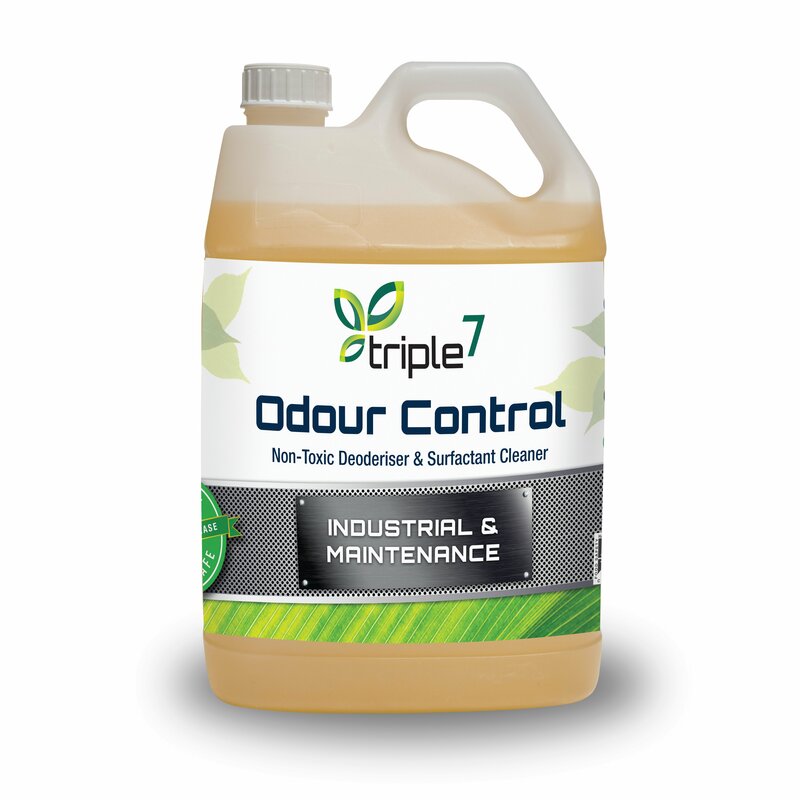 Triple7 Odour Control is an easy-to-use liquid formulation that reduces latent odours and keeps pipework free of fat and grease deposits. 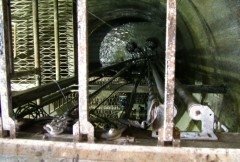 Triple7 Odour Control enhances system performance by assisting in effluent breakdown, lowers oxygen demand, keeps pipework clean, improves oil/water separation and helps in reducing overall sludge volume, which in turn results in better systems performance, increasing system capacity, reducing maintenance costs, and enabling water recycling. The product also assists in filtration by dislodging particulates from filter media and assisting back flushing, which increases the usable life of the filtration media. 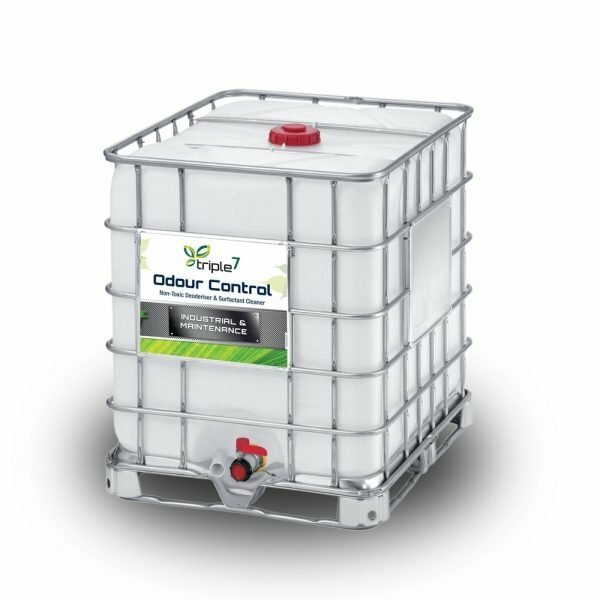 Triple7 Odour Control has no added salt loadings and improves clarification and soil percolation whilst removing odours. It is suitable for use in septic systems, grey water/irrigation re-use systems and low water use toilets. Unlike caustic cleaners, Triple7 Odour Control cleans without damaging the cleaning surfaces, seals, rubbers & pipework systems. Triple7 Odour Control has no Hazchem rating so it needs no special storage areas, lowering the cost of transport, handling and storage. 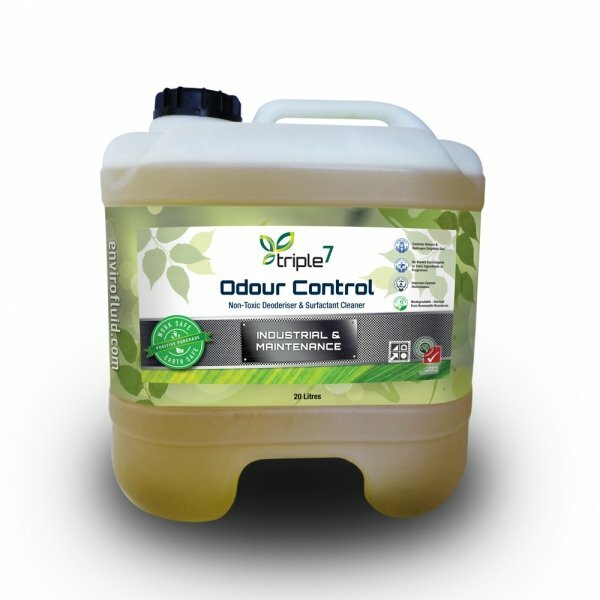 Triple7 Odour Control is readily biodegradable (AS4351) and acceptable for landfill disposal. Triple7 Odour Control is highly concentrated, so a little goes a long way. Plus, you can use the product for so many different applications – you don’t need a lot of different products – making it simple for your staff to use. Triple7 Odour Control also protects your equipment, lowering replacement costs. You can replace hazardous products without changing equipment or procedures and because Triple7 Odour Control is free of hazardous air pollutants and toxic chemicals, it is safe to use in confined areas. Triple7 Odour Control creates healthier and more pleasant working environments by reducing toxins and allergens in the workplace, lowering the risk of chemical sensitivities from cleaning products. Triple7 Odour Control contains no ozone depleting chemicals or hazardous air pollutants and the product is 100% biodegradable. Furthermore, Triple7 Odour Control will not upset the balance of nature’s ecosystems, but rather enhances them as it does not contain bacteria cultures, but assists resident sewer bacteria in the effluent breakdown. 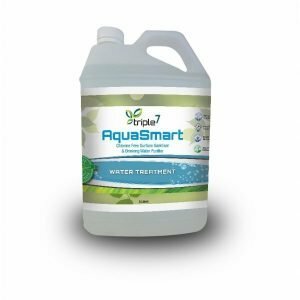 Triple7 Odour Control also protects wetlands and reduces soil, air and water pollution. 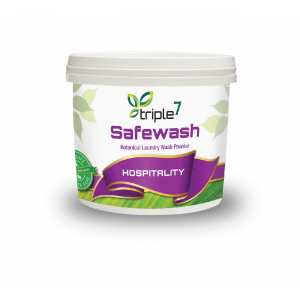 Because Triple7 Odour Control is non-corrosive, it is safe for metals, rubber, seals and virtually all other surfaces. Triple7 Odour Control has OMRI accreditation, making it a powerful deodoriser that is safe to use in the Production of Organic Food and Fibre. I use your Triple7 Odour Control on two long drop toilets. The guy that empties the septic always tells me that these toilets are the least smelly toilets he empties. I only put in 300ml a week to achieve this result. This Water Authority has reduced the levels of H2S gas dramatically. The authority was experiencing unacceptable levels of H2S and were getting complaints from the community … they were looking at a major upgrade worth $150,000, but were able to eliminate the issue by simply dosing in Triple7 Odour Control Plus. Hydrogen Sulphide (H2S) is a highly poisonous, colourless gas with a rotten egg odour, that affects both oxygen utilisation and the central nervous system. 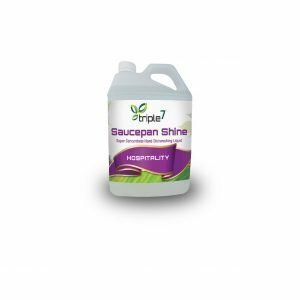 By substituting their cleaning chemicals with Triple7 Odour Control, a Shire Council dramatically reduced risks whilst effectively cleaning public toilets and totally removing odours. They also found that graffiti and permanent marker was easily removed and that tarnished stainless steel urinals regained their shine. 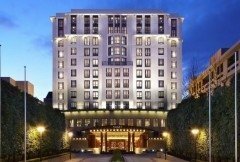 The elimination of odours with Triple7 Odour Control ensured the preservation of a pleasant working and staying atmosphere for workers and guests at the luxury hotel. The chemistry change also made for savings in labour and maintenance.